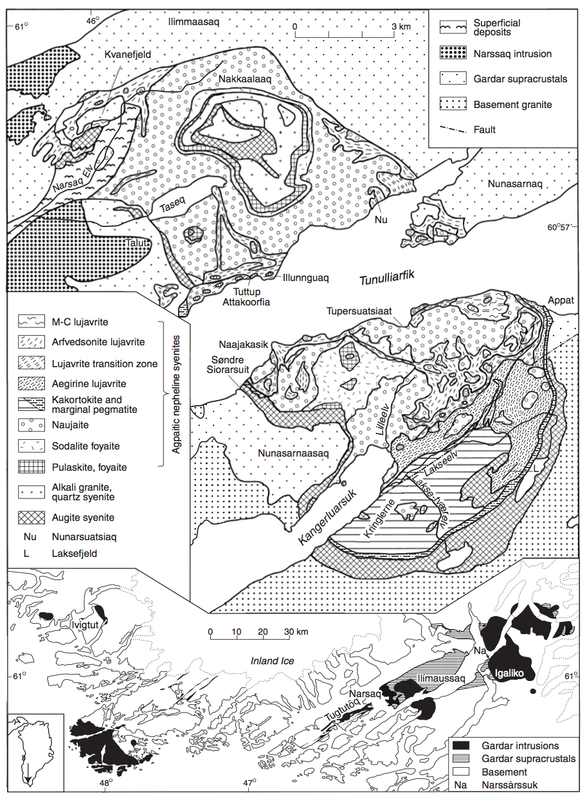 The Ilimaussaq alkaline complex is the type locality for agpaitic nepheline syenites and represents an enormous concentration of rare elements; notably Li, Be, Nb, Zr, REE, Y, Th and U. 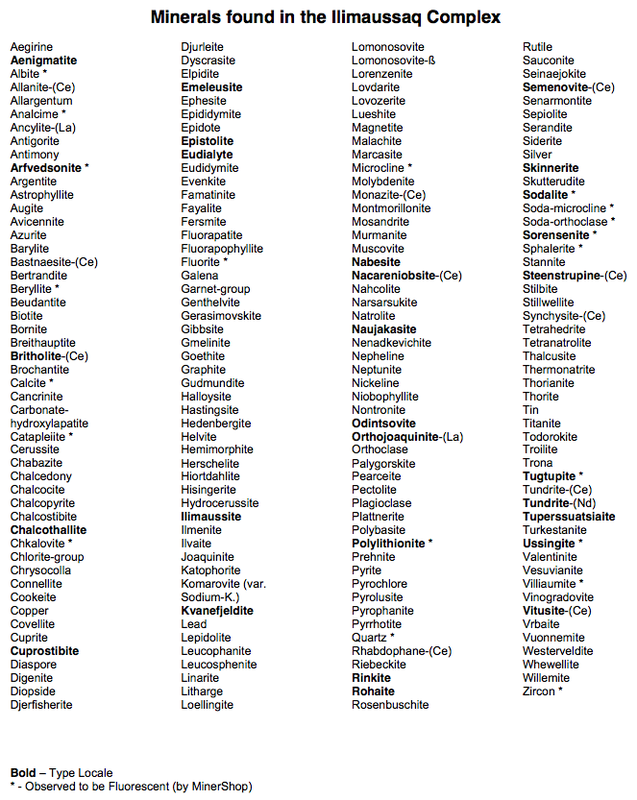 Around 220 mineral species have been identified. 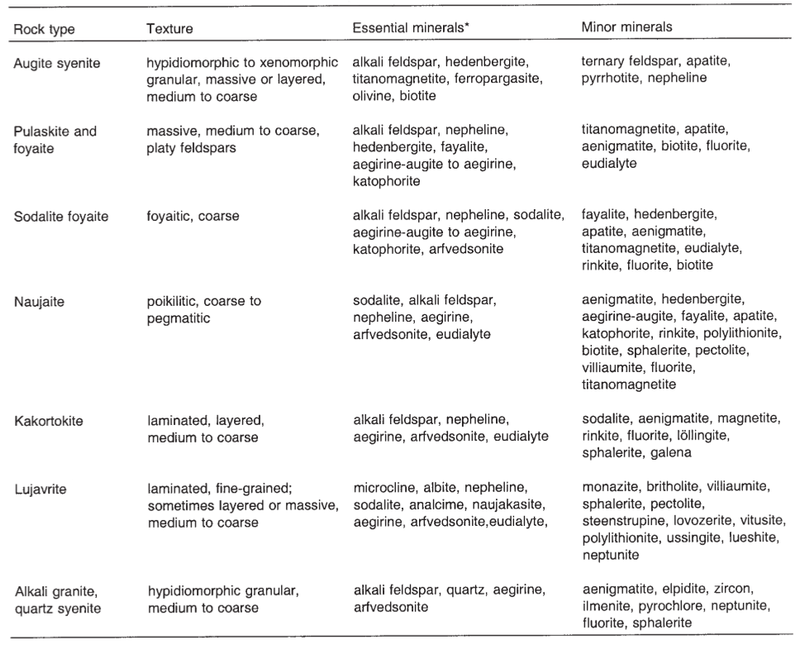 We can't identify all the minerals present in these samples. Email us at virtual-microscope@open.ac.uk if you can help. 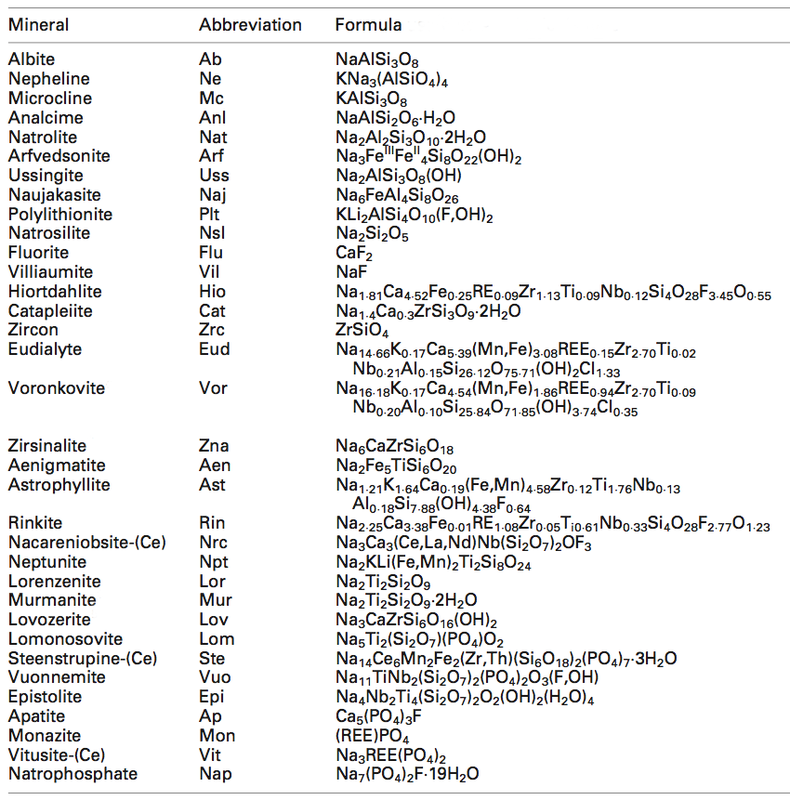 Note we have recently expanded the collection to include other syenite complexes worldwide. 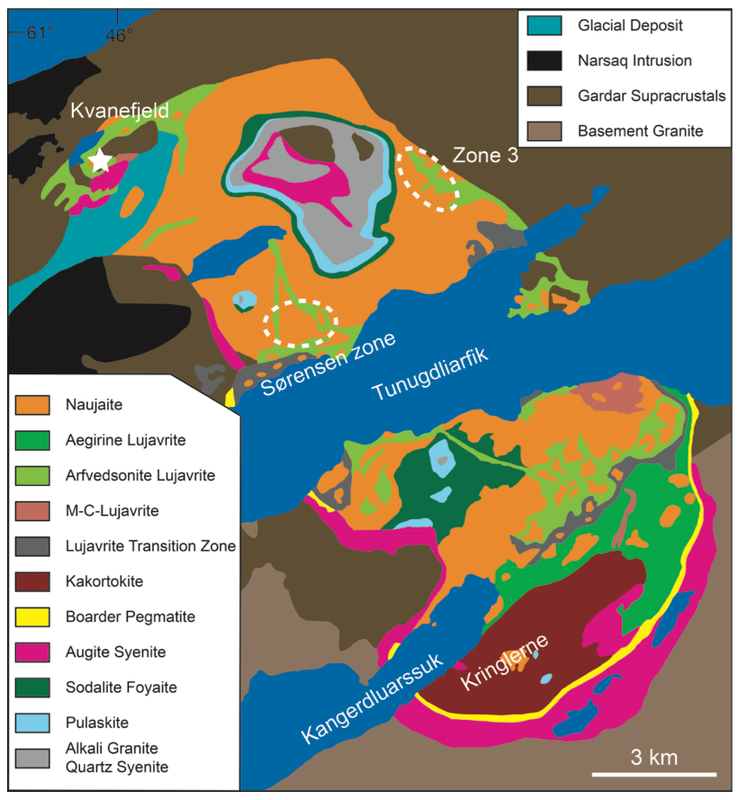 See also Alex Strekeisen's great website for more information on syenite complexes. 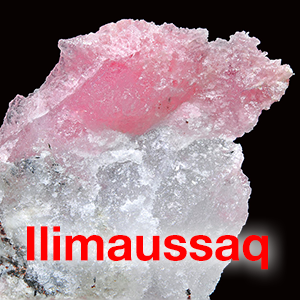 Virtual microscopes of rock samples from the Ilimaussaq alkaline complex in SW Greenland (collected by Michael Doel in 2005 and 2008). 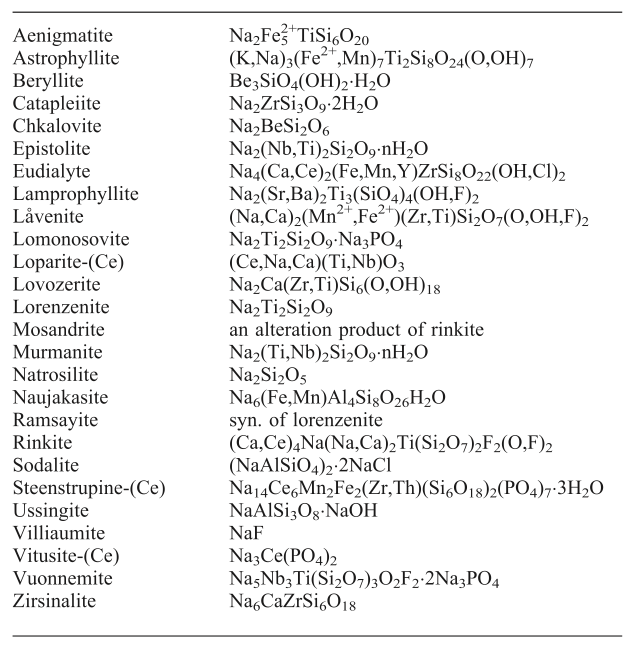 More recently the collection has expanded to include syenites from other alkaline complexes worldwide. Alessandro Da Mommio and Fred Breaks are both thanked for providing the additional samples.